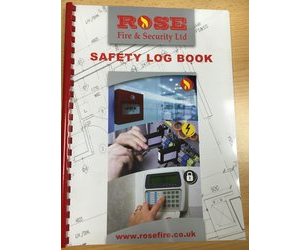 At Rose Fire & Security Ltd, we can offer a wide range of fire safety related services. 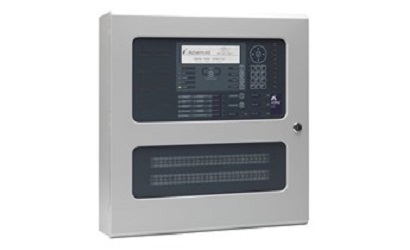 We can provide a full range of fire detection & alarm systems, ranging from conventional to analogue addressable with automated fire service response. 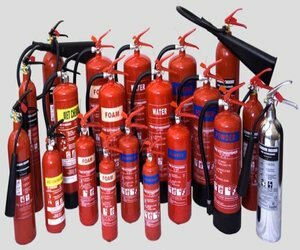 Having the correct fire extinguisher for the risk involved is critical. Our technical expertise and industry experience will provide you with ultimate peace of mind. 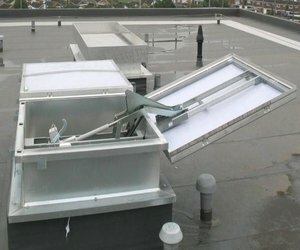 We can provide automatic opening vents for smoke and natural ventilation and a full ongoing maintenance service. Our assessors are qualified to PAS 79 & NEBOSH standards and are able to offer a full consultancy service. We can provide up-to-date and current fire safety signage in compliance with British Standards regulations to ensure you are fully compliant. 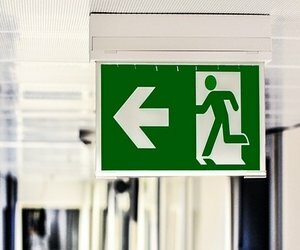 We can provide both practical and theory-based fire safety training to ensure your trained staff fully understand their responsibilities should a fire occur. We are trusted by some of the UK's biggest organisations to install and maintain their fire safety and detection systems.